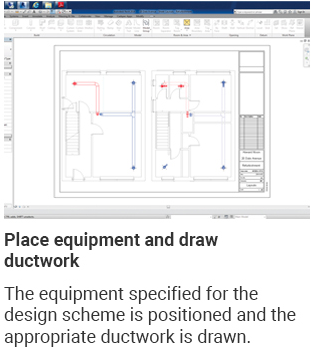 The free design service is part of Addvent’s commitment to providing electrical contractors with specialist ventilation product support. 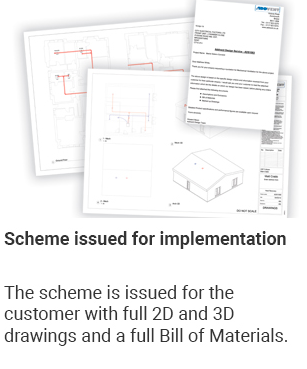 From detailed drawings supplied by the contractor, the Addvent team can develop a design scheme listing the equipment required for the project. The service applies to all schemes from residential to commercial and industrial projects. 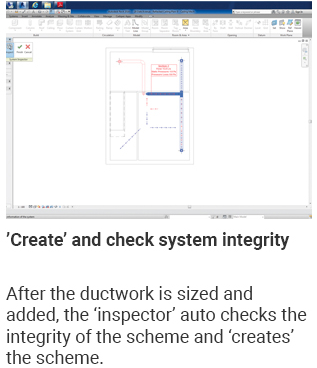 And now a full, free design service for Heat Recovery as well Heat Recovery systems can‘t just be bought off the shelf and installed. 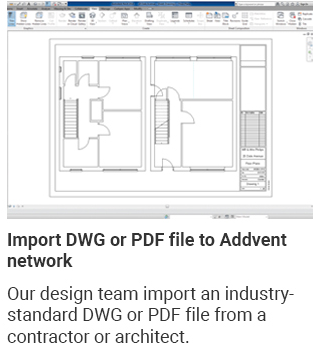 So, Addvent now offer a fully specified design solution for any Heat Recovery installation. 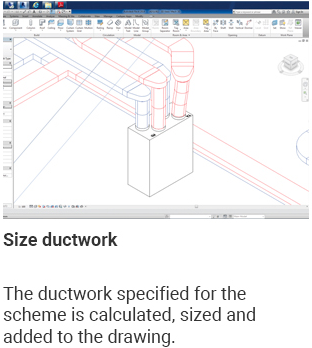 Utilising industry-standard Building Information Modelling software from Autodesk Revit®, we can supply a scheme showing precise positioning of the Heat Recovery Unit, sizes, positioning and flow directions for ducting, all calculations for air pressures and flow rates – with all allowances for building design and layout – issuing of 2D and 3D drawings, and detailed Bill of Materials including delivery schedule and quotation. 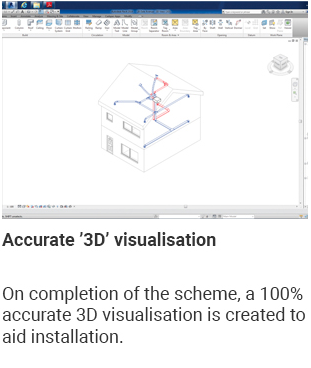 Revit® software* is specifically built for Building Information Modelling (BIM), empowering design and construction professionals to bring ideas from concept to construction with a co-ordinated and consistent model-based approach. Autodesk Revit® is a single application that includes features for architectural design, MEP and structural engineering and construction.